The SEATRAC technology ramp is a solution for autonomous sea access for people with mobility issues. The solar-powered ramp is a mechanism comprising rails with a seat attached that enables people with physical disabilities to enter the water independently. 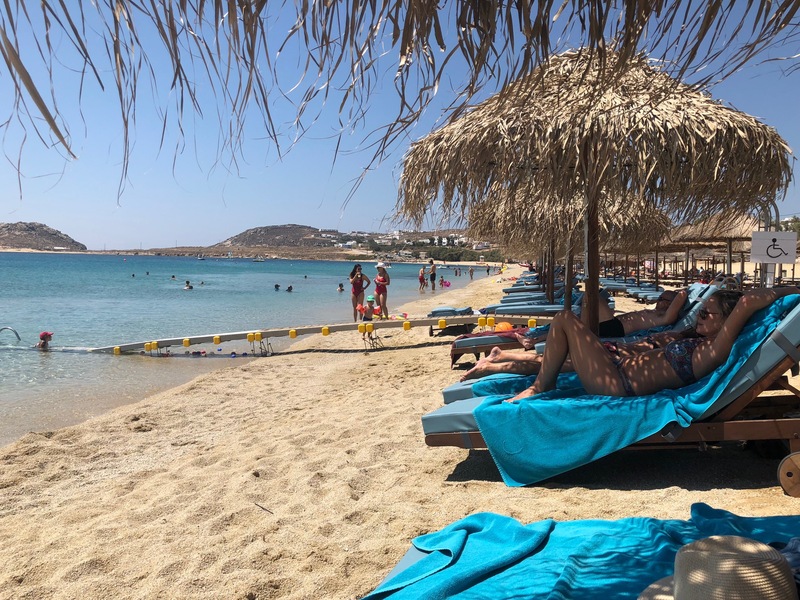 Two such devices have been installed this past month in Mykonos on the beaches of Agia Anna, in the town’s harbour and also at Kalafati Beach. One more is planned very soon for Kalo Livathi Beach. 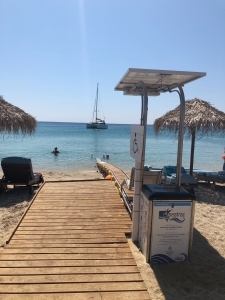 Not only is SEATRAC environmentally friendly being powered by the sun, it does not require permanent interventions on the beach. It can be uninstalled at the end of the tourist season and used again next year, leaving the natural environment intact. The SEATRAC mobility ramp allows those who are physically challenged – such as those with mobility disabilities, the sick and the elderly – independent, secure and dignified access to the water. 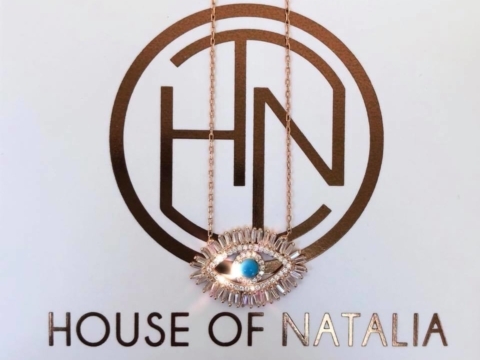 The cost of the device is 150,000 euros – money well spent well spent especially considering the very strong and positive message it sends to the physically challenged that Mykonos is inclusive and wants to give everyone the opportunity to enjoy the crystal waters of the Aegean. The pioneering SEATRAC system of ramps has been designed by a team of experts at the University of Patras and is a Greek innovation registered in Europe and the US. KALO BANAKI to all those who will enjoy the path to the sea that this device allows.